Good evening, everyone! I am announcing this everywhere at once in hope to not miss anyone. I have been pretty quiet in regards to the upcoming release of Speak of the Devil (Demon Legacy #2), and that’s because it’s not going to be ready for May 27th. Due to this, I am moving my release date out to June 17th. On top of shifting my release date, I will also be re-releasing The Devil You Know (Demon Legacy #1) all shined up, nice and sparkly clean! TDYK will be re-releasing on June 3rd. 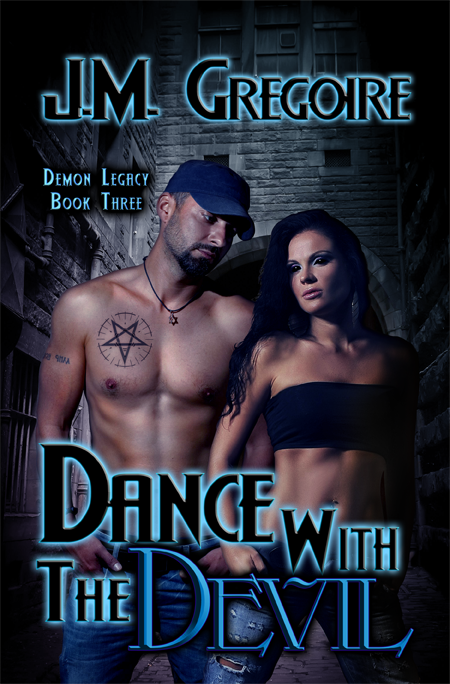 In addition to those two bits of news, I am now open to for booking for the TDYK Re-Release Day Blitz on June 3rd, the Speak of the Devil Release Day Blitz on June 17th, and the Dance with the Devil (Demon Legacy #3) Cover Reveal on May 30th. The link to sign up for these is listed below (They’re all on one form, but you don’t have to sign up for all 3). I am looking for bloggers and authors alike, so if you’re either, please consider signing up! All participating blogs will be boosted on all my pages as soon as your post is live. 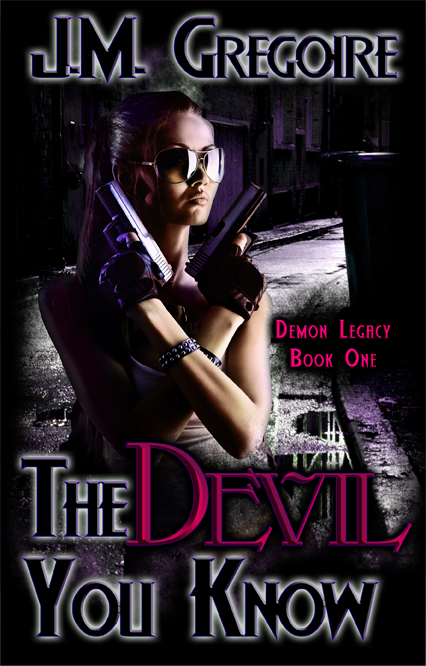 Next postSpeak of the Devil (Demon Legacy #2) Official Trailer!